Judge Colleen A. Falkowski and the Lake County Domestic Relations Court have created a seminar for parents to address children’s needs during and after a divorce. The class is held at the Holden University Center on the campus of Lakeland Community College and is held twice monthly, once on a Saturday and once on a weeknight. The class is free and mandatory for parents with minor children in a pending divorce, dissolution, or legal separation case. Parents MUST attend this class and obtain a certificate to file with the Court. Parents whose youngest or only child is 16 or 17 are excused from attending. To schedule your attendance at the parenting class, please click on the Classes tab, above, or call 440-350-2708. More information is available under Important Resources, to the right. 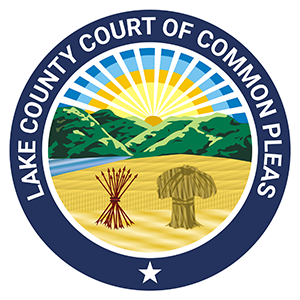 The Court allows only parents who reside 45 miles or more outside of Lake County or parents who are Spanish-speaking to attend an online parenting class through the Children in Between class. There is a cost associated with this online course, but fee waivers are available. If you have questions about the parenting classes, please call the Court at 440-350-2708. More information is available under Important Resources.